These pups tend to get the royal treatment from their owners. 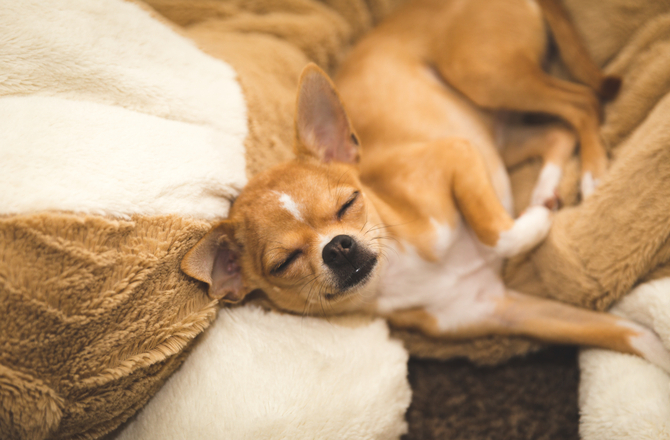 If you think your dog is a pampered pooch, you’re not alone. The ongoing trend of pet humanization contributes to the pampering of our dogs, from grooming to photo shoots. These ten dog breeds seem to be reaping the benefit of pet pampering the most. These dogs actually excel in dog sports and related activities, but they tend to be best known for their show coat. 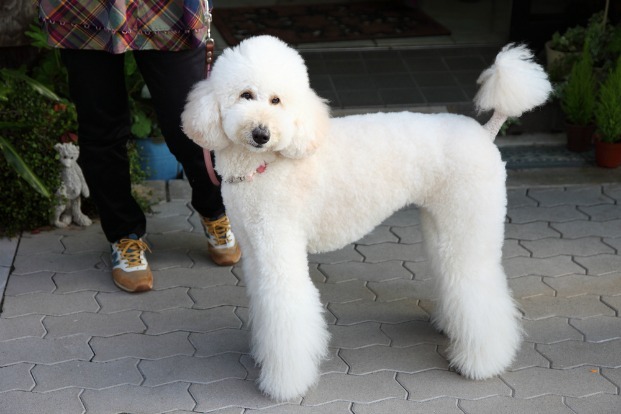 Their naturally curly hair is quite dense and nearly non-shedding, so the Poodle is a popular family pet. 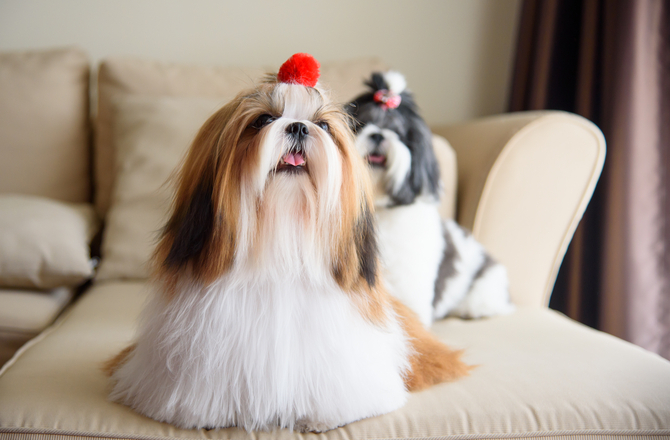 A playful family member and doted upon lapdog, the Shih Tzu must be brushed daily to prevent matting. Many of the pampered dog breeds are not for the beginner pet parent unless he or she has plenty of time and devotion to the breed and his or her requirements. Cocker Spaniels need regular attention to grooming by a professional. The long feathery ears of the Cocker Spaniel, prone to ear infections if not cared for properly, are also a source of pampering when visiting the doggie spa. 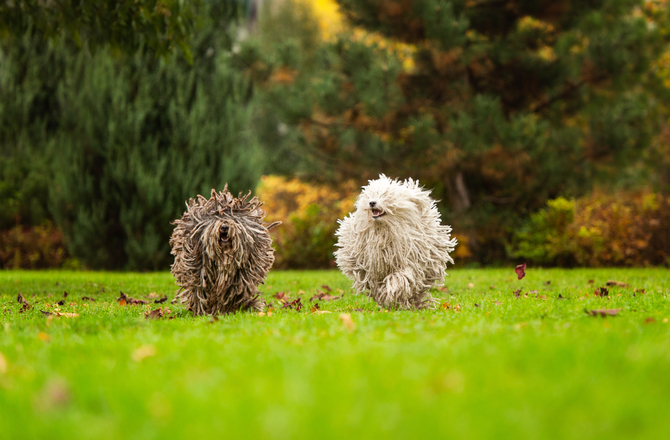 The Puli’s cords can be brushed out to reveal a wavy coat or kept intact and need only occasional separation for trimming and to prevent tangling. However, the Puli’s coat motion helps to keep the cords separated. The Puli is hardworking breed and though he prefers to have a job to do, with his coat maintained by a diligent owner, this pampered pooch serves as a jack of all doggie trades. A Bichon Frise-type dog, the Coton de Tulear is a sociable and savvy little pooch who is primarily a white bundle of energy. 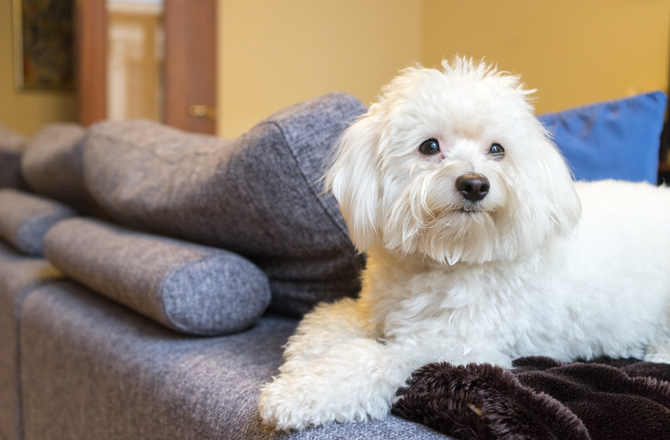 Unlike other Bichon-type dogs, the Coton is a minimal shedder but still makes the list of our most pampered purebred pooches. Known as the Royal Dog of Madagascar, the Coton is a small, clownish but lighthearted dog requires frequent brushing and daily attention to coat. His pint-sized demeanor with large personality makes him a popular but pampered family pet. Though his coat, aside from the long-haired Chihuahua, requires minimal care, he bonds easily, loves to play, and is a rock star in the canine couture world. 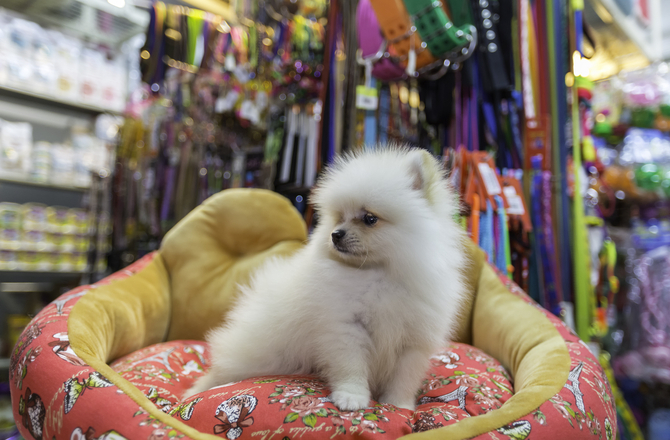 Pampered Pomeranian seems to have a natural ring to it, and fanciers of the breed will tell you they love the doting given to them. He is a frequent shedder, so brushing is crucial for proper coat care. 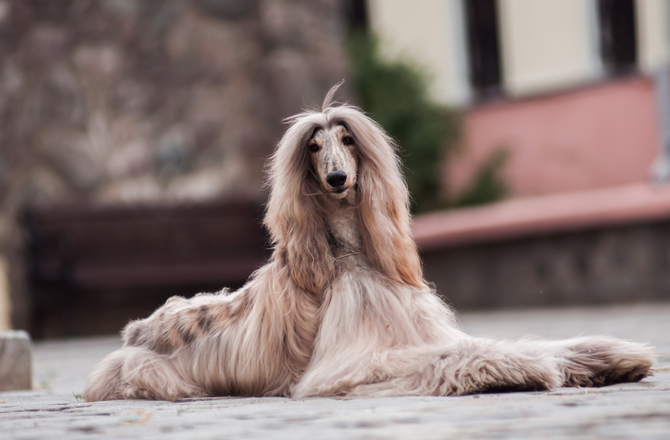 The Afghan Hound has a thick flowing coat that requires intensive grooming to maintain its consistency. 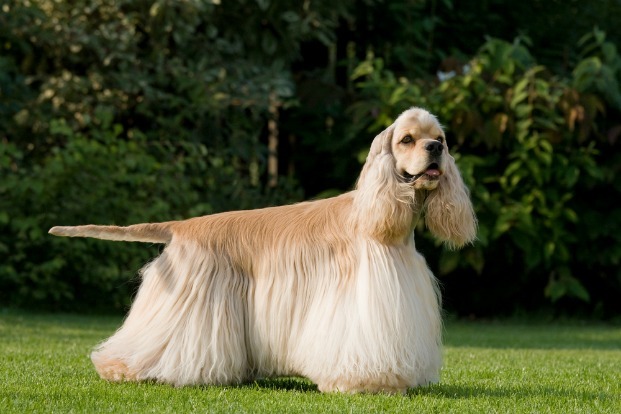 Most fanciers of the breed report that a professional groomer is a must-have for any Afghan owner. His thick and silky coat emits pomp on the outside, but his desire to be your friend to the end is a true sign of this loyal breed. Another Toy group pooch, the Maltese also exudes pampering. A small dog with a playful and sometimes mischevious personality, he is happy fetching, playing, and enjoying spa time. 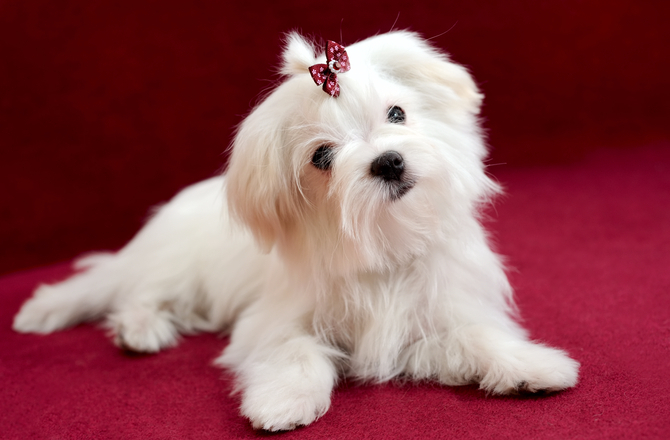 A beloved pet, many Maltese parents prefer a puppy clip and keep the coat shorter. For those who admire the longer, more traditional Maltese coat, it should be noted that his silky human-like hair is low on the shed-o-meter. A list on pampered pooches is not complete without mention of the Peke. This confident, charming member of the Toy group has a long double coat that requires daily care. 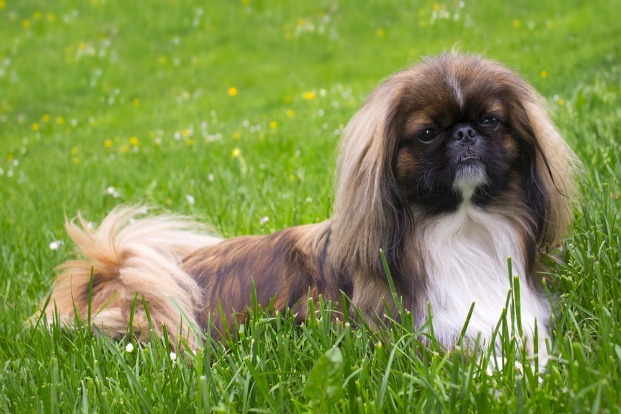 Because he is low to the ground, pet parents of the Peke report the dog picking up brambles, knots, sticks, twigs, and more as they meander around the neighborhood for a walk.